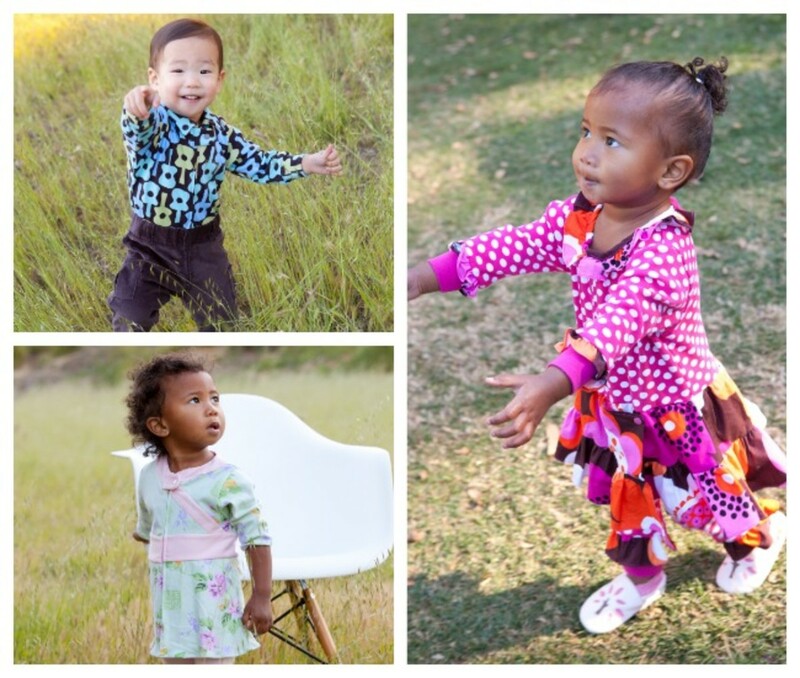 Cuteness abounds at www.zopheez.com--but there is more to this brand than designs that make you crave more kids. Get this: The clothes are SO EASY to get on your kids. These designs are all easy-on bodysuits with zippers. Yes, that&apos;s right forget the zippers, snaps and buttons--just slip on and go...in style. One brand fan is a mom of triplets. The poor woman estimated that she had to do over "300 snaps a day." No more. Zip, zip, zip and done! You&apos;ll get European style without the fussiness and hassle. The collection was dreamed up by a mom/pediatrician who was fed up with the challenges of pulling together a great outfit that didn&apos;t require a wrestling session and a scream-fest. And there&apos;s more to love, at Zopheez they are committed to producing in the USA. We&apos;re thrilled to offer you a special rate: save 15% with code ZMOMTRENDS. Get a jump on your holiday shopping! This is a sponsored post, but we hope you&apos;ve come to respect our taste and opinions and know we only partner with brands that fit our fashionable mission.